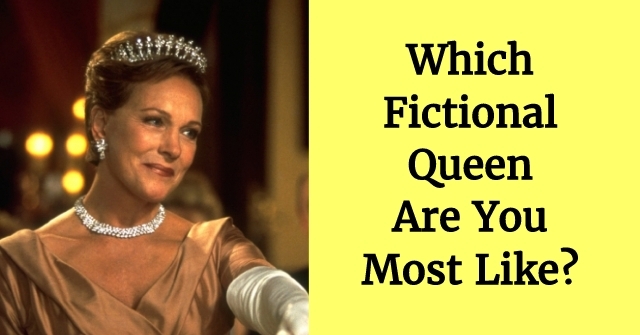 Which Fictional Queen Are You Most Like? These fictional queens bring the royalty to reality, but which fictional queen are you really most like? 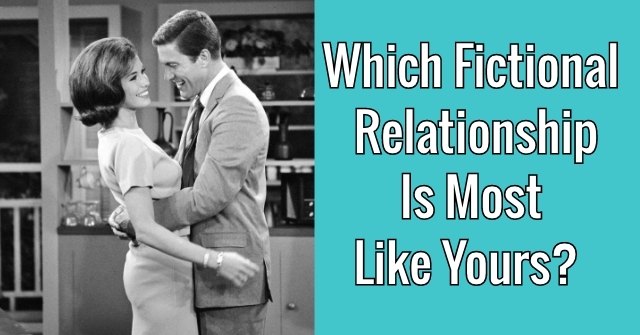 Take these 10 personality quiz questions and find out which royal you really are! What is the most powerful asset a ruler can have? 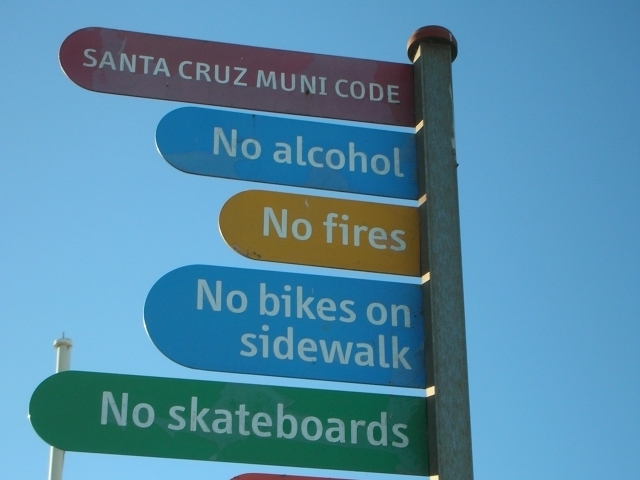 What rule would you most like to enact? No face timing on public transit! 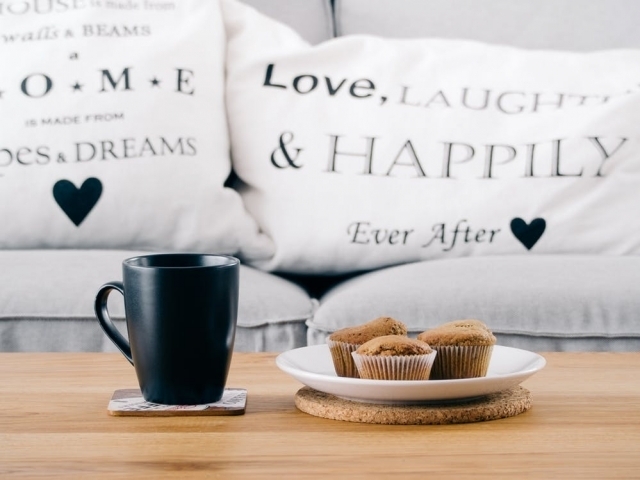 It's tea time, what are you snacking on? 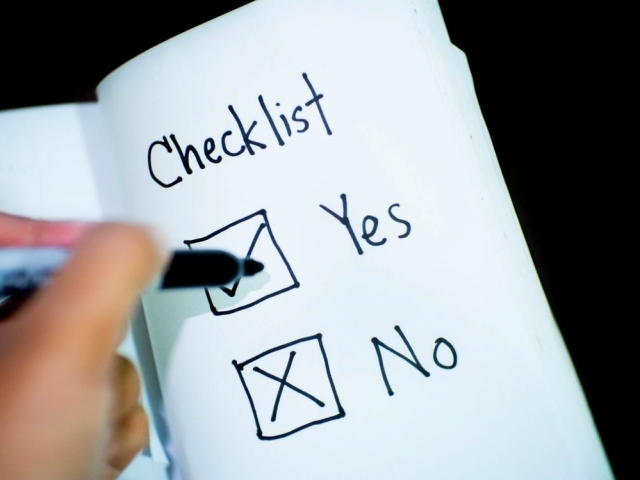 What do you tend to dole out the most advice one? 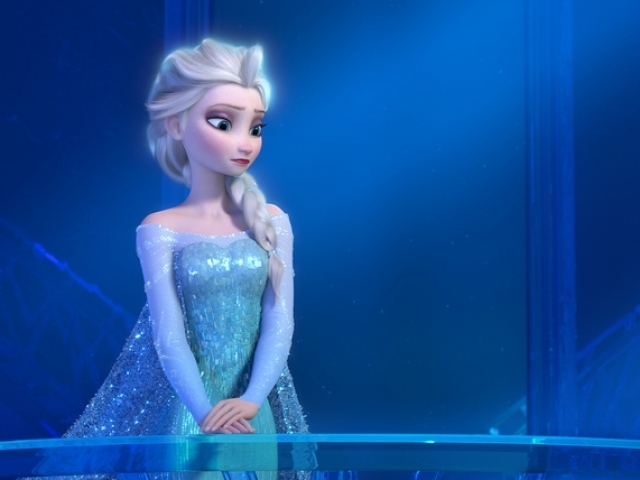 The fictional queen that you're most like is Elsa The Snow Queen of "Frozen!" Like this fictional queen, you are fair minded and idealistic. 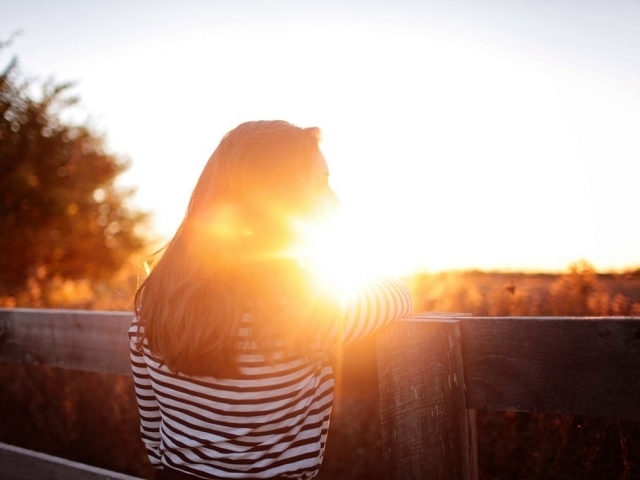 Though life doesn't always go your way, you keep your head up and never stop trying! 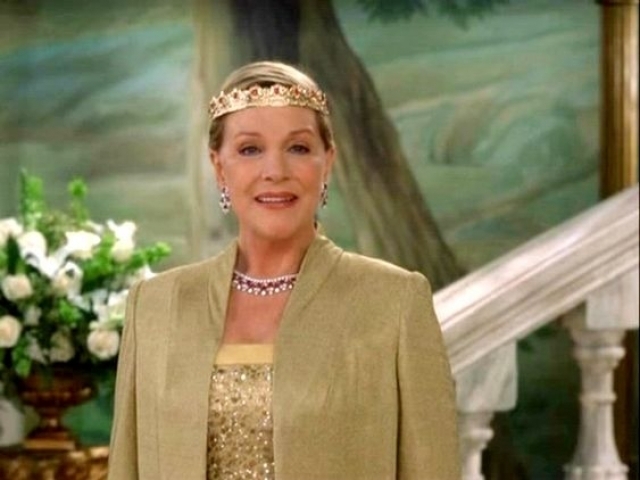 The fictional queen that you're most like is Queen Clarisse Renaldi of "The Princess Diaries!" Like this queen, you're pretty fantastic at playing the fairy godmother type. You're warm, compassionate, and always willing to do the right thing for those you love! 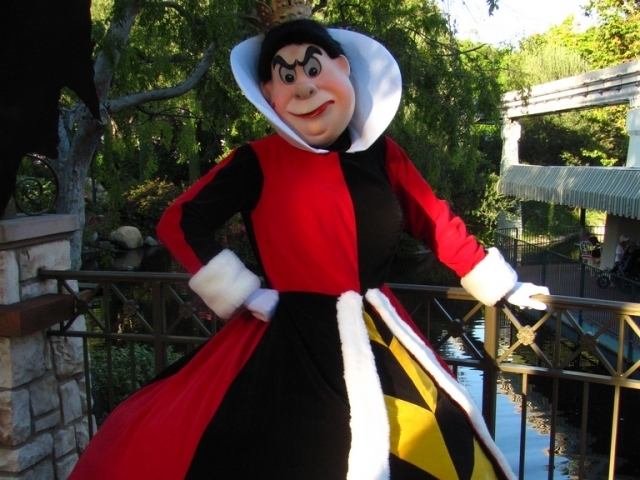 The fictional queen you're most like is the Queen of Hearts from "Alice in wonderland!" 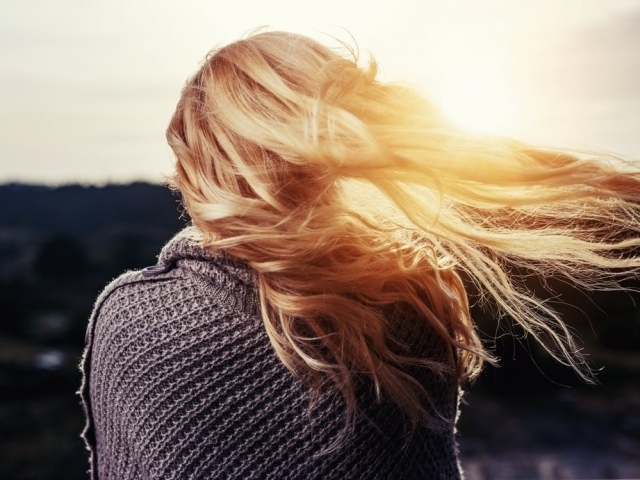 Much like this fictional queen, you are a complex woman with many facets to her personality. 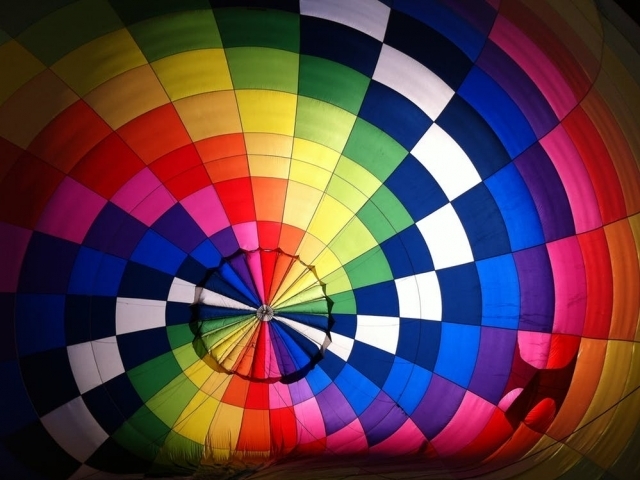 You're never just one thing, which can make it difficult for others to read your true personality! 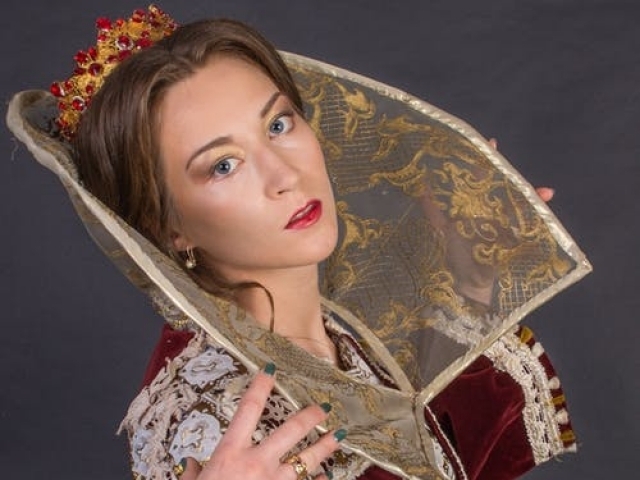 The fictional queen you're most like is Queen Helena of "The Royals." Much like this queen, you are always one step ahead of everyone else. You are cunning, adept, and in tune with what's going on both inside of your home and out of it. You're as clever as they come! 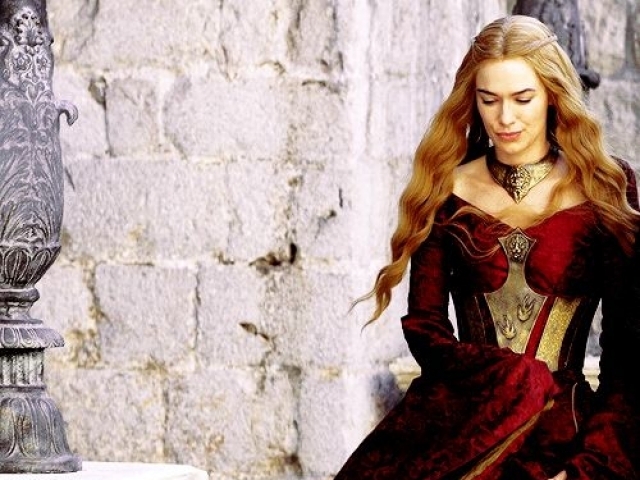 The fictional queen that you're most like is Cersei Lannister of "Game of Thrones!" Like this queen you may possess some serious baggage, but that hasn't dampened your spirit or your inner strength. 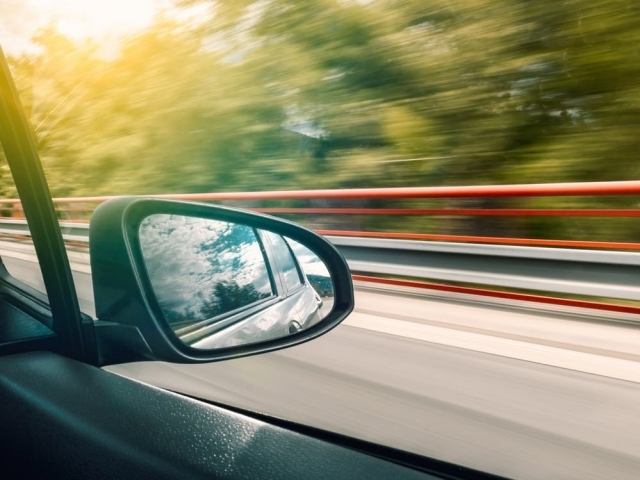 You're resilient, intelligent, and always one step ahead of everyone else. 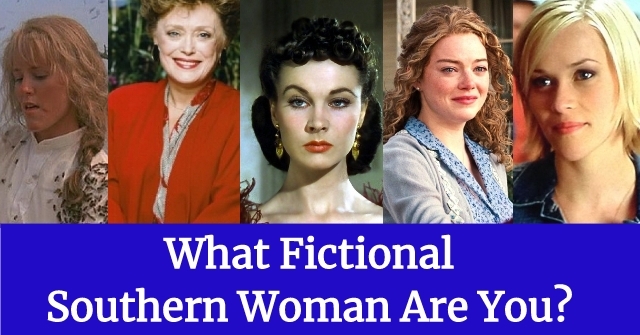 What Fictional Southern Woman Are You? 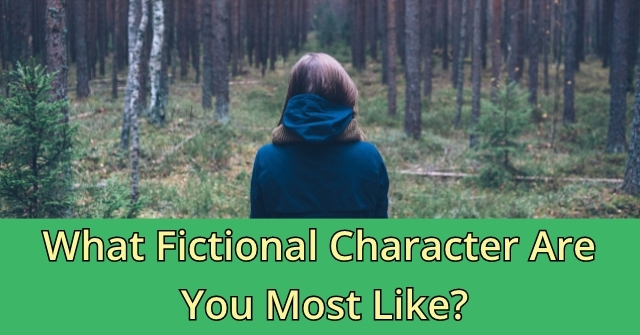 What Fictional Character Are You Most Like?